Your local YMCA is not just a place to go – it’s a culture, a feeling and a place of support. 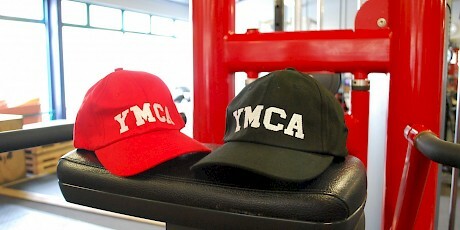 Building, empowering and engaging with the community has always been a fundamental purpose of the YMCA. Since our international establishment in 1844 (1855 in New Zealand and 1876 in Invercargill), the YMCA movement has developed into an organisation that puts emphasis on providing the building blocks that enable people to live rewarding lives. These values are reflected in the work we do to build strong kids, strong families and strong communities. 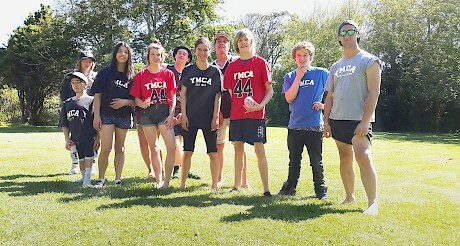 YMCA Invercargill’s objective is to continue this mission and be known throughout the region as an organisation that helps people grow and enjoy life. We achieve this through ensuring we have great staff and services tailored to our communities needs.